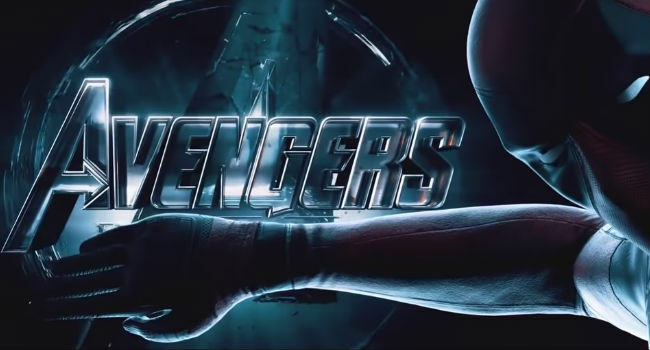 There are a lot of people in Marvel’s Avengers … or … SPOILERS! And yet despite Avengers: Endgame sporting a fairly sizable cast – but not it must be said as many as Avengers: Infinity War … oops spoilers! – it does not, and this is an egregious oversight, feature the “Merc with the Mouth” Deadpool. Thankfully, YouTuber Mightyraccoon! has corrected this grave injustice and inserted our favourite fourth-wall smashing, gloriously profane, seemingly-unkillable superhero in the film’s trailer to hilarious effect. I will, no doubt, go and see Avengers: Endgame and enjoy and be deeply-affected by it in equal measure, but will it be as good as this Deadpool’d trailer? Avengers: Endgame (sand Deadpool alas) opens on 24 April in Australia and 25 April in USA and UK.